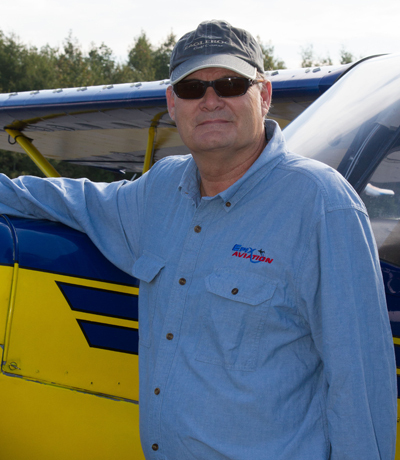 Jim is a founder of Epix Aviation and the director of its maintenance department. 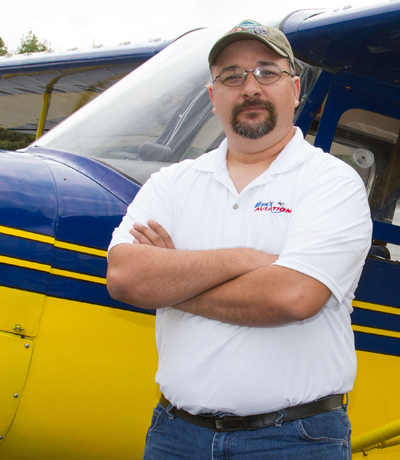 He is an FAA certified mechanic with Airframe and Powerplant (A&P) ratings and an Inspection Authorization (IA). 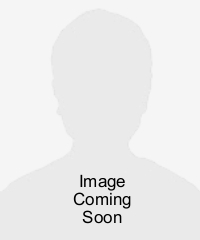 He has been engaged in aircraft maintenance and aviation maintenance technician training for over 23 years. 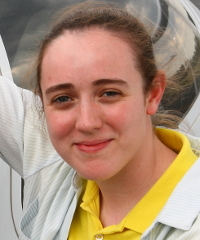 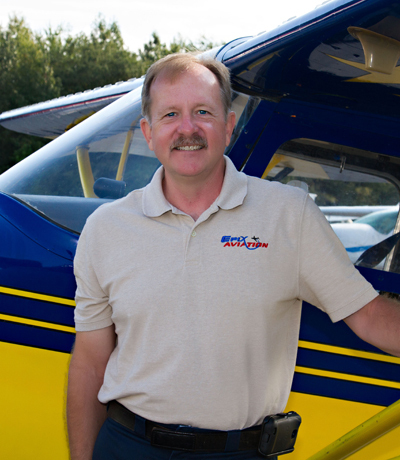 Jim is also a commercial pilot with instrument, single and multi-engine ratings and 2,000 hours of flight time. 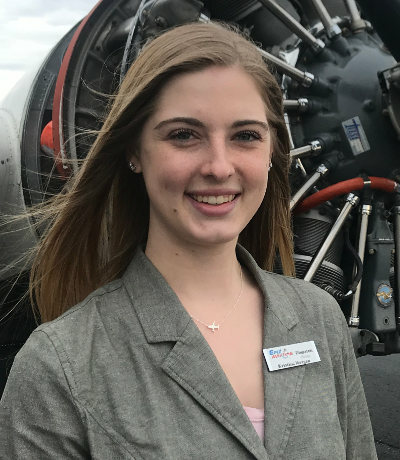 Customer service is a priority with Jim and he always takes the time to answer questions from students and certificated pilots alike about various aspects of the aircraft and their systems, aircraft maintenance as well as the intricacies of aircraft ownership and maintenance. 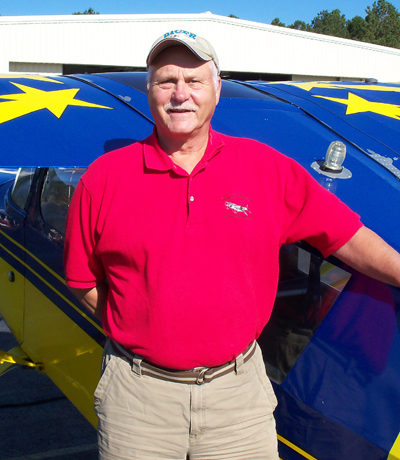 Jim encourages you to reach him by phone (757-421-4973) or email jim.parkman@epixaviation.com.